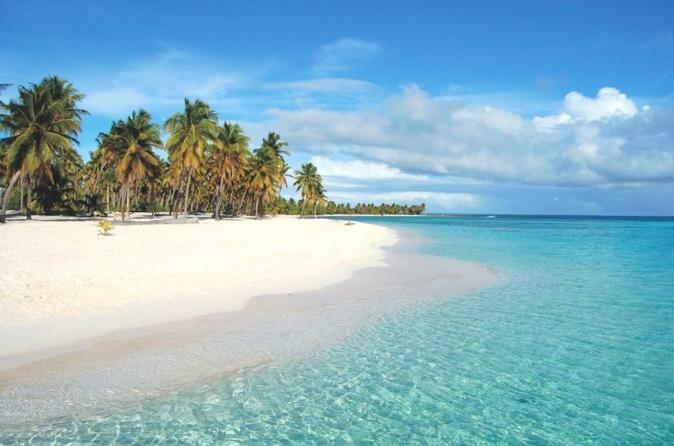 Visit one of the Dominican Republic's most isolated beaches, the Bay of the Eagles (Bahia de las Aguilas) on this full-day tour from Punta Cana. Enjoy having round-trip transportation included so you can focus on the scenery while someone else drives. At the beach in Jaragua National Park, relax and soak up the atmosphere, then dig in to a seafood lunch midday to refuel, making this an all-inclusive experience.